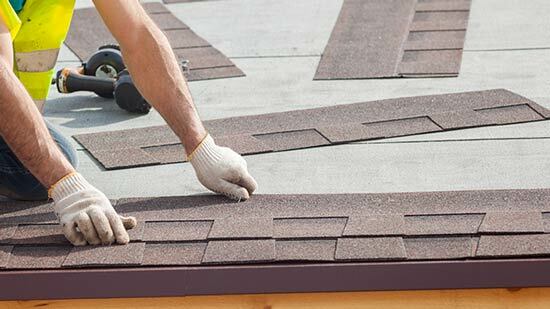 Trust Horizon Contracting for professional roofing, siding, and reconstruction.We proudly offer unbeatable quality and insurance claims expertise. We offer 24/7 emergency service to handle serious, unexpected roofing concerns. 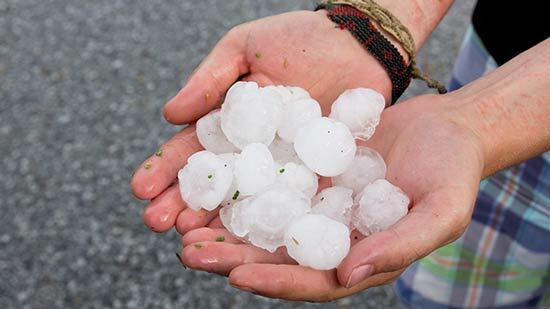 Hail can wreak havoc on a home - stay on top of the damage with our repair services. Horizon Contracting LLC is not just another roofing or siding company - we are a licensed general contractor who can handle your entire restoration project from start to finish. 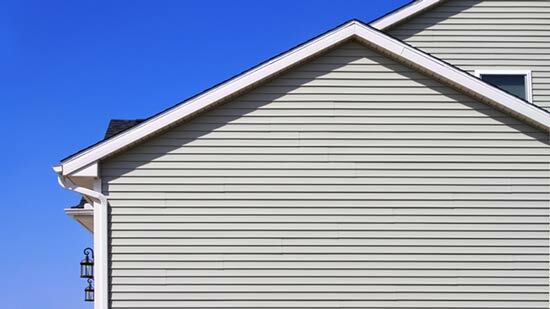 We specialize in roof repair and replacement, siding, insurance damage restoration, and much more. With an A+ rating from the BBB and as a family-owned and operated company, we make our customers' priorities our own to accomplish fast, effective roof repairs. 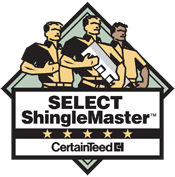 All of our technicians are certified to handle your project. Our experienced sales representatives will help you through the entire process, and our internal support staff is there to ensure that your home improvement project is handled thoroughly and hassle-free. 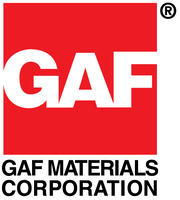 We use only the best materials from top manufacturers on all of our jobs, so you can be sure of a high-quality finish. 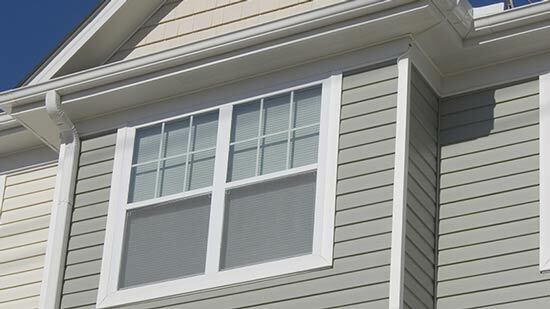 Take a look around our site and see what we can do for you, or schedule a free estimate in Lees Summit, Blue Springs, Independence, and nearby Missouri today! Roof restoration project after hail storm. Once a storm or other disaster hits, you have one year to file a claim. But if you put it off for too long, you could end up with internal damage or a claim that was filed too late. Let one of our fully qualified and highly trained insurance experts come to inspect your home for free! We'll be able to tell you the extent of damage done to your home and recommend essential repairs - we also perform total reconstruction after a fire or flood. When it comes to fixing your roof, acting sooner rather than later is always in your best interest. Horizon Contracting LLC has the skills, tools, and friendly technicians you need for a stress-free roofing project. 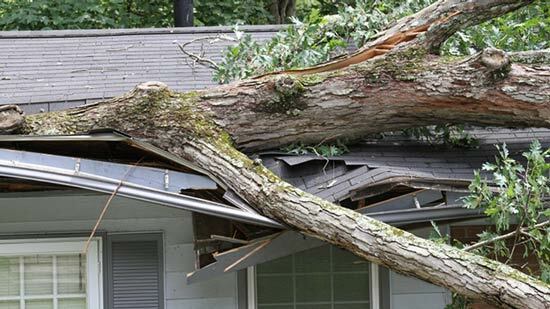 Even if you've suffered through a big storm, we'll help you restore your home quickly with durable, long-lasting products. 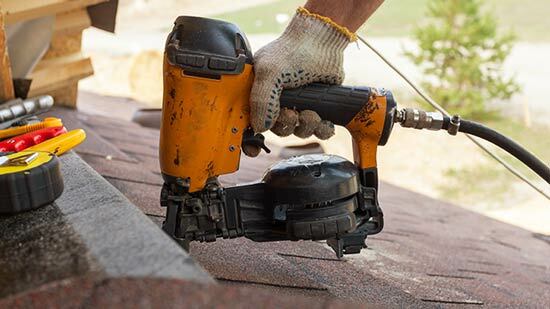 Ready to get started on your roofing, siding, or restoration project? Call us at 1-816-565-2173 or contact us online to schedule your free estimate! We offer our services to residential and commercial customers in Blue Springs, Lees Summit, Independence, Shawnee, Kansas City, Olathe, Lenexa, Liberty, Leawood, Overland Park, and areas nearby.